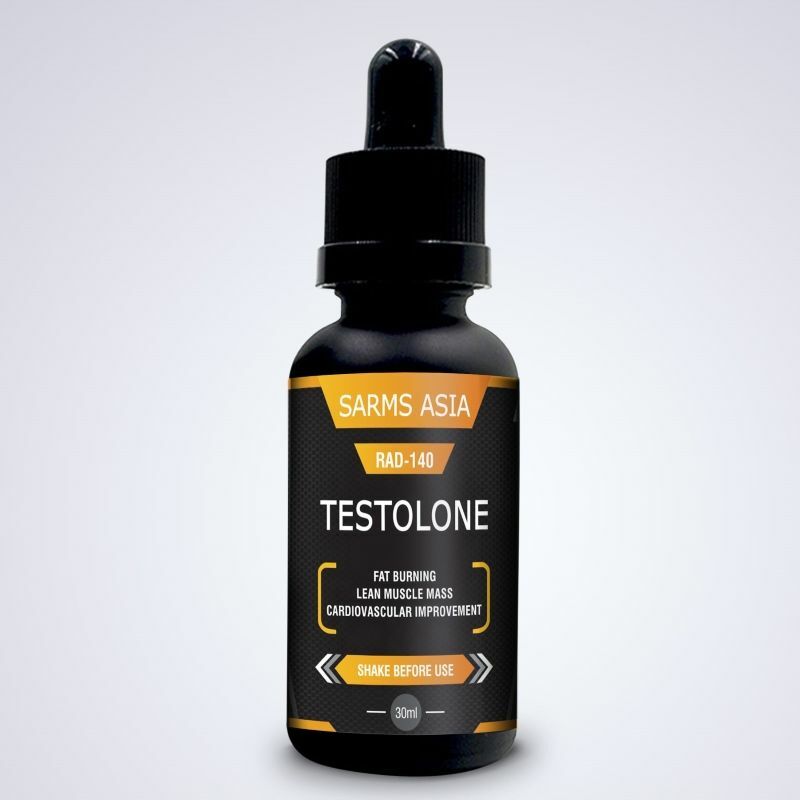 As a SARM, Testolone stimulates the body’s androgen receptors by binding to them. However, Testolone affects muscle and bone androgen far more than those of other body parts such as organs (which means less undesirable side-effects). Because RAD-140 doesn’t mimic the structure of hormones like DHT or testosterone, users experience far less negative side-effects from hormones being converted to estrogen, as opposed to the side-effects experienced from traditional steroids. WHAT ARE TESTOLONE RAD-140 BENEFITS? Testolone, along with many other SARMs, was initially researched as a compound to preserve muscle mass in patients with illnesses that caused muscle degeneration. Testolone has been shown to fix this by stimulating muscle and bone cell growth in the body, and these benefits apply to healthy individuals as well. This is because Testolone mimics the effects of testosterone in the body which in turn leads to strength and stamina gains, without the many negative side-effects of testosterone. RAD-140 is indirectly correlated with weight loss in users. RAD-140 has been shown to lower LDL (bad) cholesterol and increase muscle mass. Higher muscle mass means a higher metabolism, which will indeed lead to weight loss. In rats, RAD-140 was shown to protect brain nerves from injury incurred from amyloid beta proteins, which have been associated with Alzheimer’s. The recommended dosage of Testolone RAD-140 is 20 -30mg per day for 8-12 weeks. Yes, Testolone RAD-140 is safe for men and women.